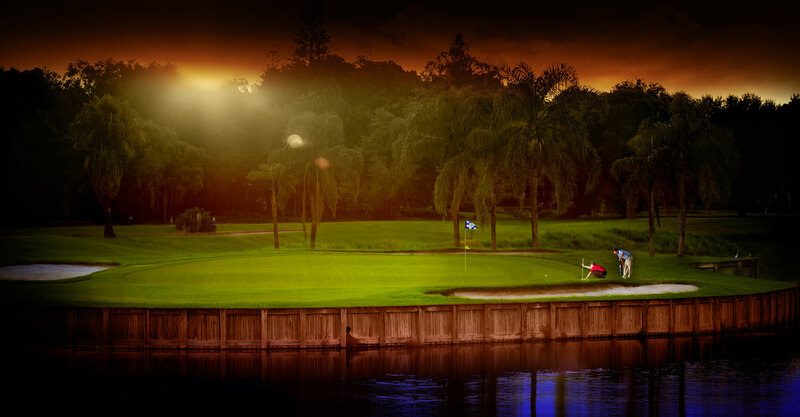 Immerse yourself in the finest 18 holes in Tampa Bay. 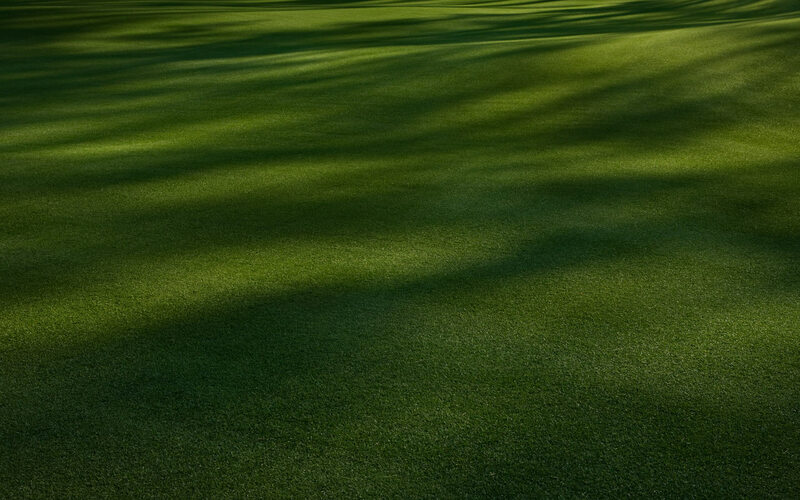 Tackle the challenging and historic St. Petersburg Country Club and walk in the footsteps of champions. St. Petersburg Country Club boasts 11 Har-Tru Courts. Join us for social or competitive Tennis, or a lesson from our Professionals. Book your next business function, sales incentive, anniversary party or grand affair. Our creative meeting & conference team is here for you. 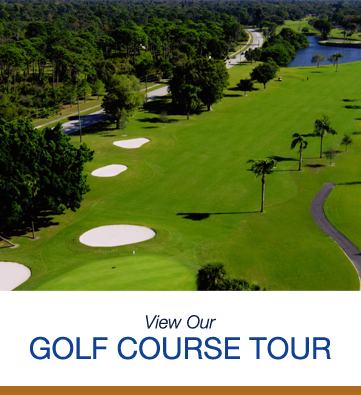 St Petersburg Country Club provides a pure test of golf on our championship 18-hole, par 72 golf course. The course features recently renovated Champions Turf greens combined with a traditional layout that provides an array of varied natural challenges on every hole. Contact us or more information about our Golf Membership Packages.